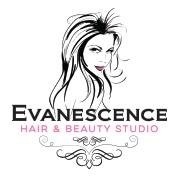 Mobile hairdressing and beauty therapy servicing Rockingham and surrounding suburbs. 17 years experience. Police clearance.